DiscoverVin: Rosé Revolution at Barakee, Wooragee. The Rosé Revolution continued in northeast Victoria with DiscoverVin providing wines for a Rosé in the Roses evening at Barakee in Wooragee (near Beechworth). The Barakee garden is an exquisite mix of natives, snow gums, grasses, emu bushes and exotics including roses and irises. Guests wandered the gardens, rosé in hand, appreciating the roses and the thoughtful design of the garden in the dusk light. A range of Australian rosés were tasted including Anderson’s Shiraz Rosé from nearby Rutherglen and Yering Station Pinot Noir. As DiscoverVin were hosting the event two of our rosés were highlighted. The blush style Zette was popular. Its gentle colour and dry, but delicate flavour was enjoyed. 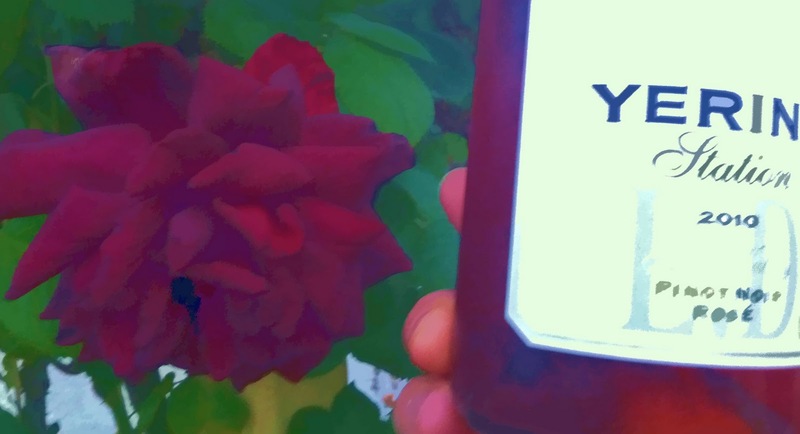 The comment from our facebook friend Sue Fairlie-Cunningham, producer of The Mongrel Rose, that the Zette Rosé is an excellent example of what we should be aspiring to with rosé here in Australia, was repeated numerous times. 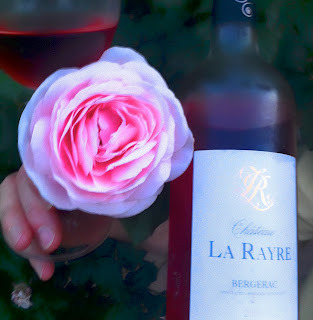 The Chateau La Rayre Rosé from Bergerac was also enjoyed. A blend of two thirds cabernet franc and cabernet sauvignon and one-third merlot, it has a deep hue of salmon pink with a crisp aroma and savory balanced palate. No wonder it is one of our best selling wines. Great for summer festive drinking.